Whether you are supporting, implementing or using SAP Business One, there is one thing for certain, and that is our learning never ends! The main knowledgebase for all learning documentation can be found on PartnerEdge. Here you can find documentation on different topics such as Key Functions, Product Demo, Technical Information & Documentation. There are some great resources on the SAP Business One YouTube channel too. Don’t forget to check out the Support page, with information on Training & Education, Maintenance Services, RSP, Support Launchpad and How to Contact Support. SAP Notes are a key resource for SAP, Partners and Customers. They can be accessed directly through the Notes Search app or also through the Support Launchpad for SAP Business One. Find these on the Support page as Quick Links. The Help Portal is where you will find the complete set of help files for SAP Business One’s latest versions in multiple languages. SAP Community is the official user community where you can learn, get help, share ideas and connect with others. 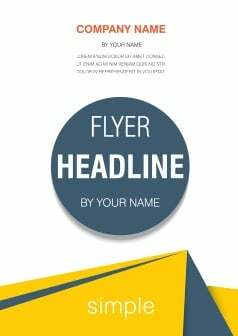 One of the SAP Community resources for catering to open questions from you or your customer is the Forums. Forums includes threads of questions “Answered” and “Unanswered” in the SAP Business One Community. Here you can find questions ranging from core application issues to SDK coding issues, customization (FMS, UDFs), Query based Reporting, Printing issues, Add-ons etc. You can discuss any Consulting or How-to Questions that you may have with other partners here. In SAP Business One Support, we refer such questions in incidents to the SAP Business One Forums. As a user of SAP Community, you can create a new question, write a blog post, and send a direct message. You can access notifications received for your threads and any updates to your followed activity/tags in the SAP Community. You are also provided with filtering options in the SAP Community. These help you shortlist all the threads from the listed ones. You can look for all the questions or unanswered ones by selecting the Status in the Filter. By following tags, you can filter the content on the SAP Community as per your requirement. Tags can be related to the SAP Community, topic, versions, any specific feature, etc. You can also search for solutions to already discussed issues from the available threads or mark a specific thread opened by other to get an alert notification once some activity on the thread happens. You can contribute to the SAP Community by also sharing your knowledge via Blogs with your colleagues, friends and fellow peers in the SAP Business One ecosystem. 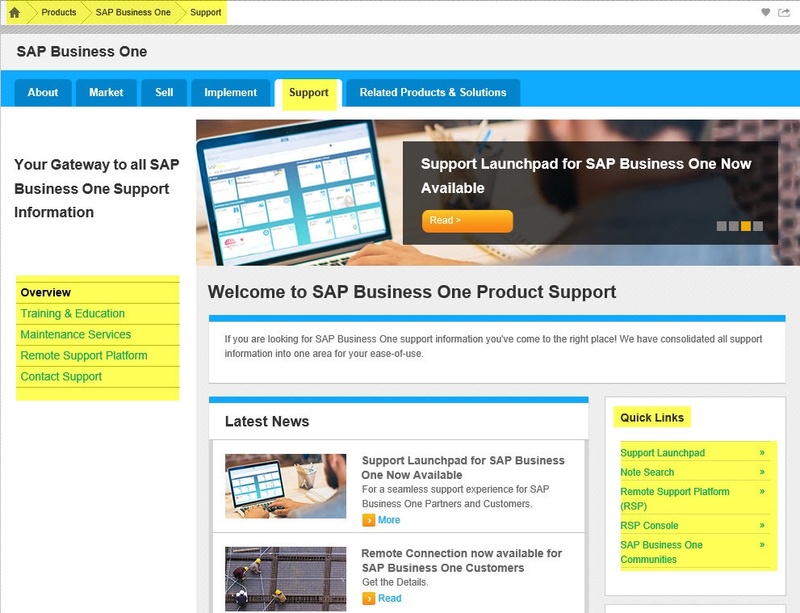 You can find all the recent Blogs written by SAP Business One Support Consultants, as well as Implementation Partner consultants, which keep you updated with SAP Business One functionality, features, hot topics, news and more. You can also find Weekly Series – Tip of the Week here. We hope these 5 places help you on your learning journey!